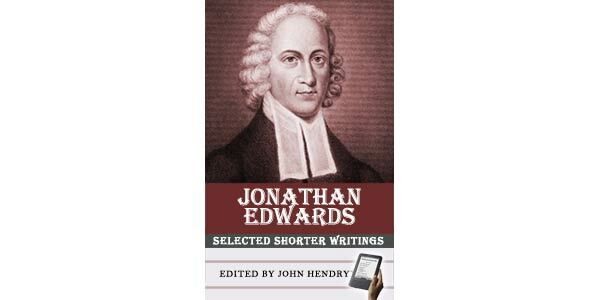 This book is a collection of 17 of Jonathan Edward's more well-known works which include important topics like salvation by Christ alone, the sovereignty of God, regeneration and effectual grace, The state of fallen man apart from grace, the wrath of God, God's providence and more.... Edwards had a great mind and even many in the secular world consider him America's greatest philosopher, but more importantly he was a man of the word. 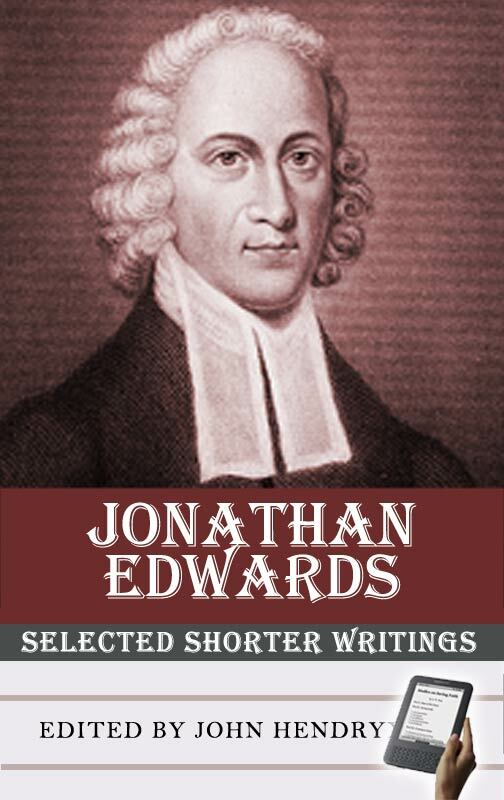 Iain Murray said of Edwards, "The key to an understanding of Jonathan Edwards is that he was a man who put faithfulness to the Word of God before every other consideration. At critical points in his life...he put the truth first. He did this when considerations of personal interest -- 'my own reputation, future usefulness, and my very subsistence'—all made the opposite course of action seem expedient. It was this which Edwards rejected...He knew that 'success' is not to be judged in the short-term. The Christian's business is to honour God, and in his own time God will honour his truth and those who are faithful to it." (Jonathan Edwards: A New Biography, page 471).